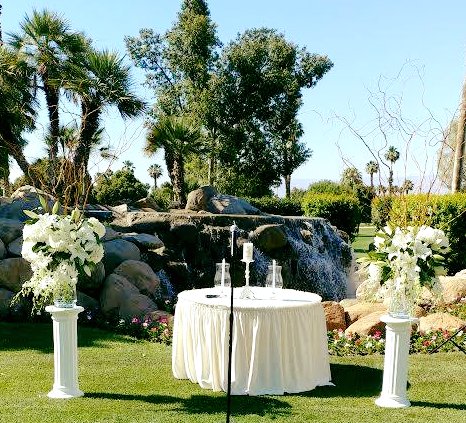 Known for its stunning property and unparalleled level of service for weddings, the Woodhaven Country Club provides a truly unique wedding venue in Palm Desert, and throughout the greater Coachella Valley. Providing a winning combination of stunning natural beauty and elegant interiors, this lovely club offers soon-to-be-wed couples the ideal location for saying their “I do’s.” Share your first kiss as spouses beneath a romantic white gazebo or before a breathtaking waterfall backdrop, creating a truly one-of-a-kind setting for beginning your life together. 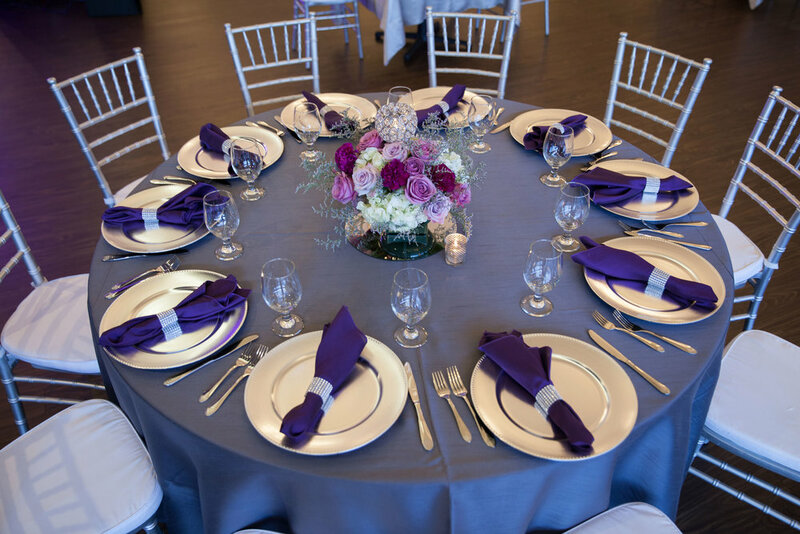 Enjoy a captivating reception in one of the club’s elegant banquet halls, creating a truly sophisticated space brimming with tradition and light ambiance on your big day. Each and every wedding is treated with the utmost care and attention by the expert staff, ensuring that you receive first class service on the most important day of your life. 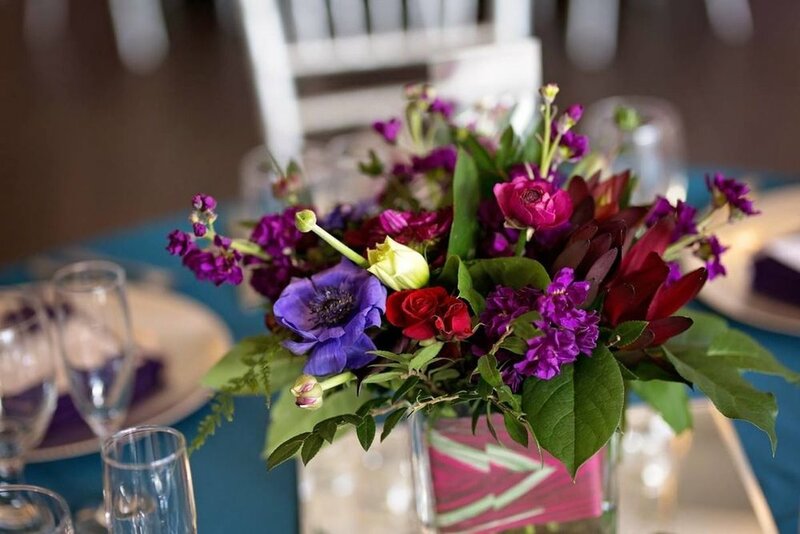 Create a wonderful and joyous occasion filled with laughter and memories when you exchange your vows at the Woodhaven Country Club! Thank you! Someone from Woodhaven will be in contact shortly.